The Forum of Former State Chairmen of the defunct Congress for Progressive Change, CPC, has urged President Muhammadu Buhari to do something about the looming mass exodus from the ruling All Progressives Congress, APC. 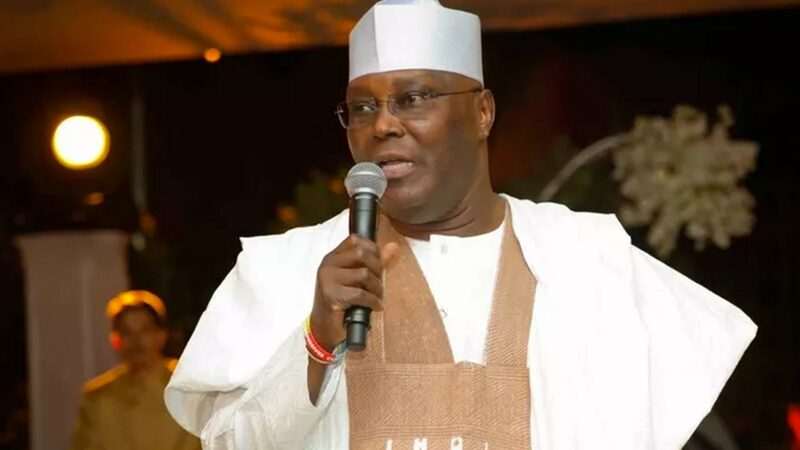 The group lamented the growing exodus of people from APC, while reacting to the recent resignation of former Vice President, Alhaji Atiku Abubakar. The group known as the ‘Legacy Forum’, along with President Buhari had in 2014 led the party to merge with others to form the APC. The forum called on Buhari to take proactive measures to pacify aggrieved members of the APC. This was part of a communique issued at the end of their meeting in Abuja, and signed by its chairman, Ahamed Haruna Zago. They said, “The Forum appreciates the achievements recorded so far which include improvement of the security situation in Nigeria, the tireless fight of the government against corruption and all vices of waste in government revenue and the steady growth in the economy, leading to her exit from recession. “The Forum appeal to the President to, as a matter of urgency assist the All Progressives Congress APC to resolve all the crisis in the 36 states chapter of the party including the FCT with a view to repositioning the party for the next general election in 2019. “We of the Legacy Forum are not happy that people are leaving the party. “We recall a repeat of similar event in 2013/2014 that led led to the loss of the 2015 general election by the PDP.